The old English verb “gliwian” means “make delightful”, “pleasurable”. 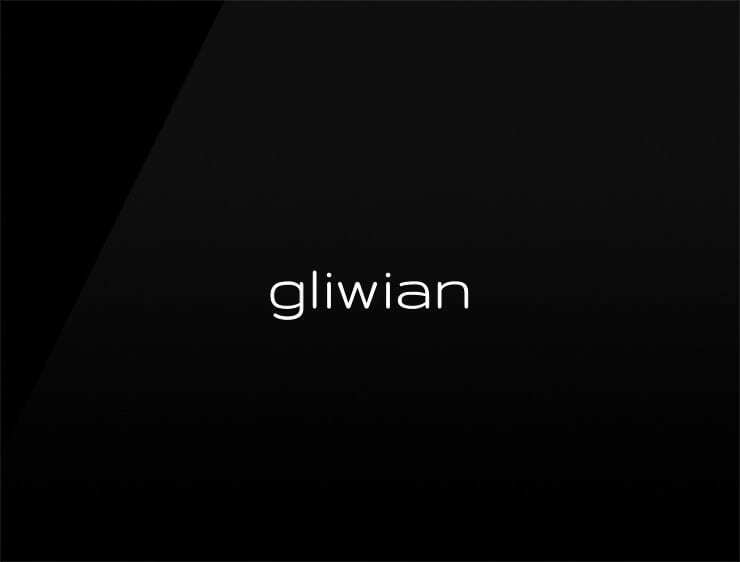 A polished and elegant name, ‘Gliwian’ evokes ‘glimmer’ and old world sophistication like one of King Arthur’s first knights. Possible Fits: A Law firm. A hedge fund. A private bank. A luxury cosmetic brand.